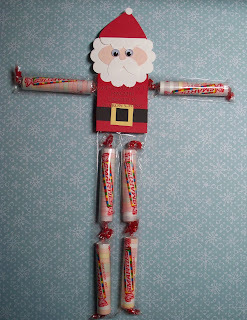 This Skinny Santa is one of the projects I'll have at a craft show this Saturday. Check out the gifts and cards that my Stampin' Up! demonstrators and I will be selling.